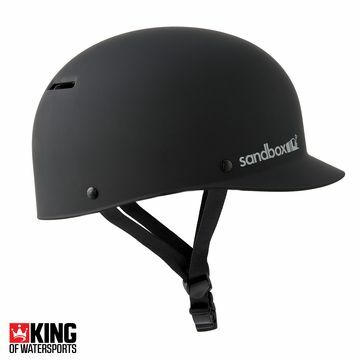 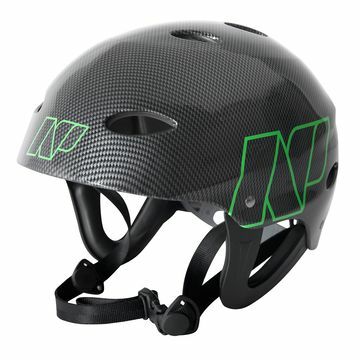 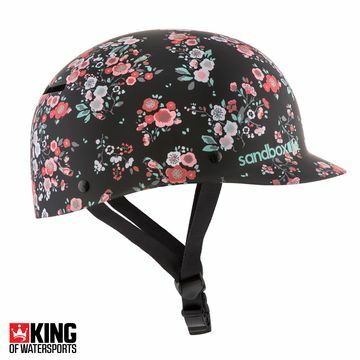 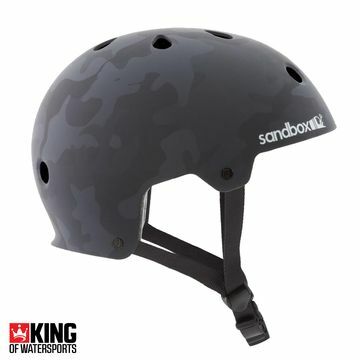 King of Watersports Kitesurfing Helmets will keep you safe, stylish and warm this winter! 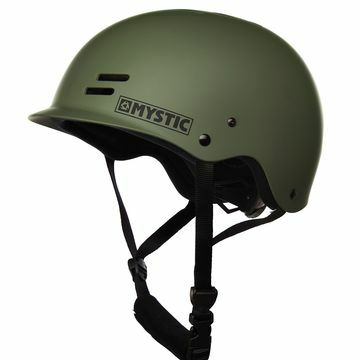 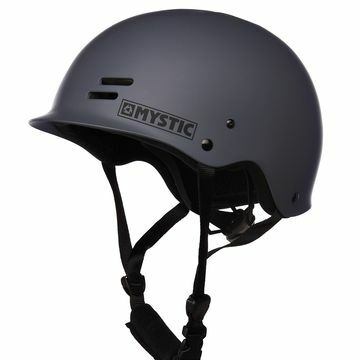 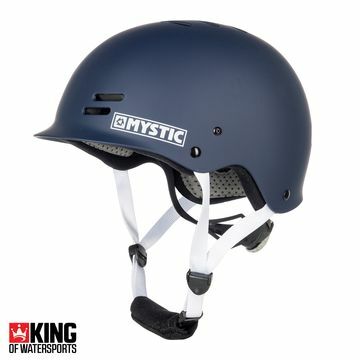 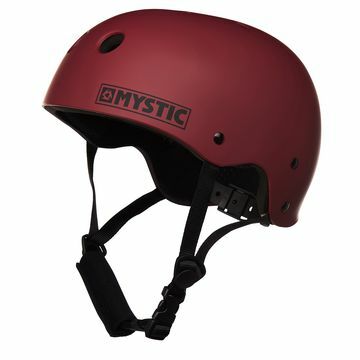 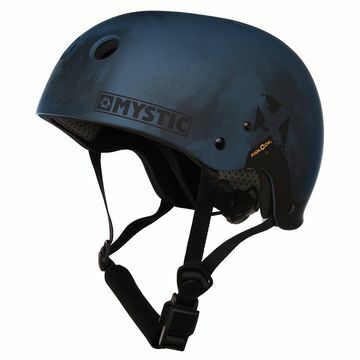 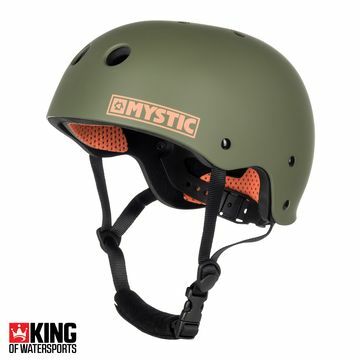 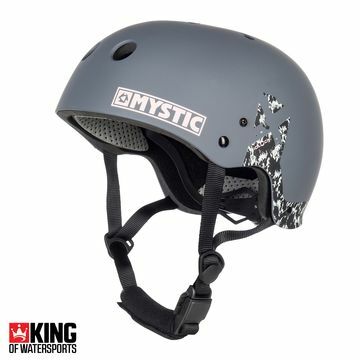 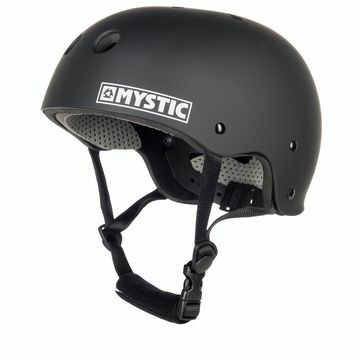 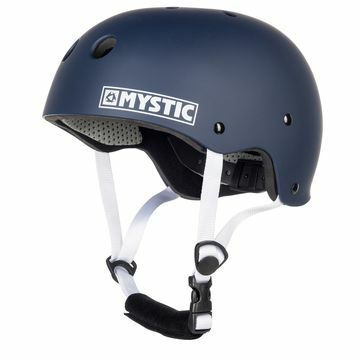 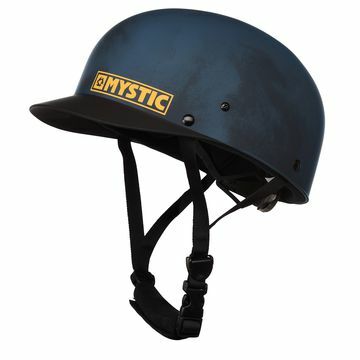 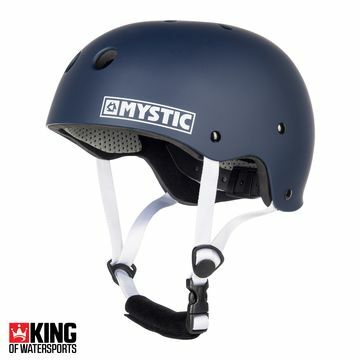 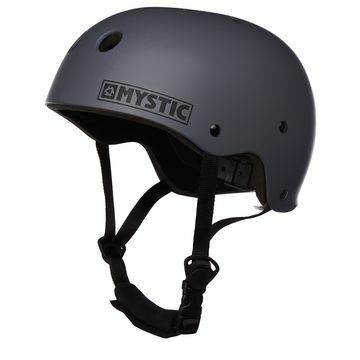 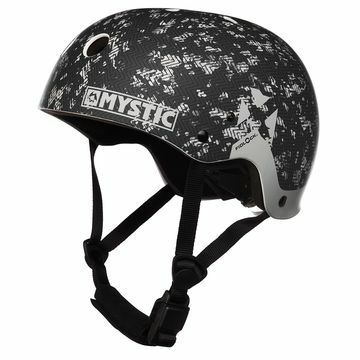 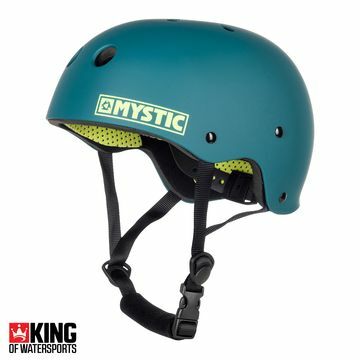 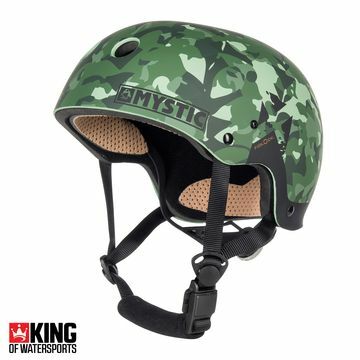 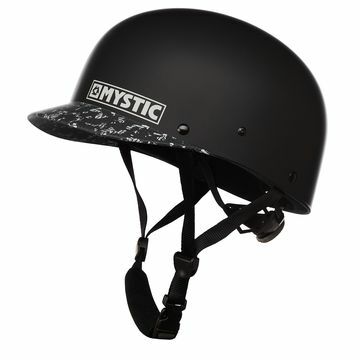 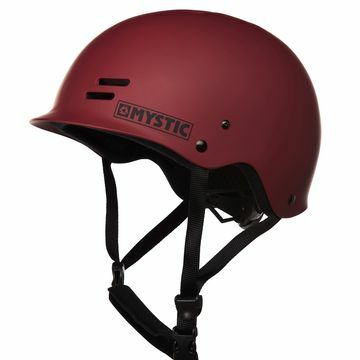 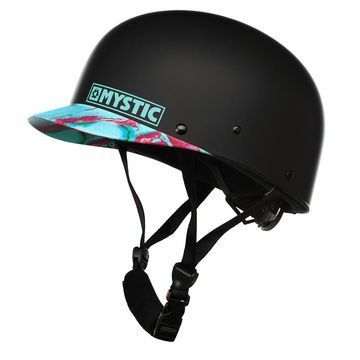 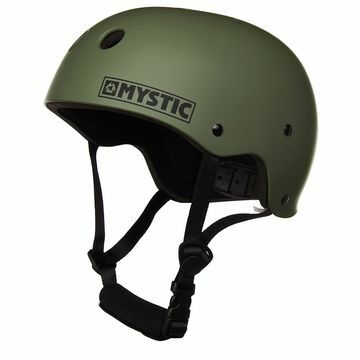 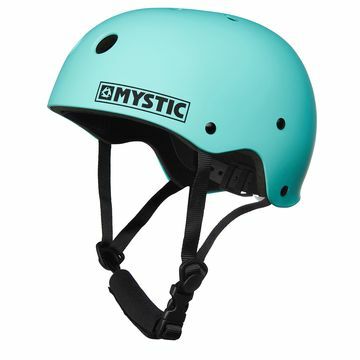 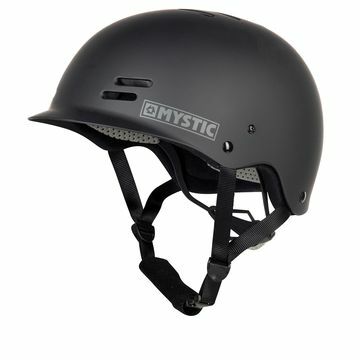 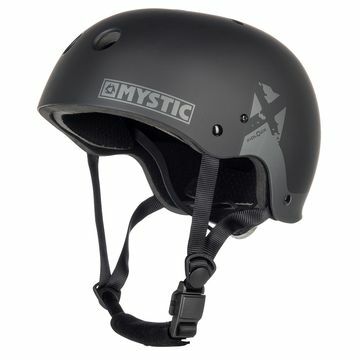 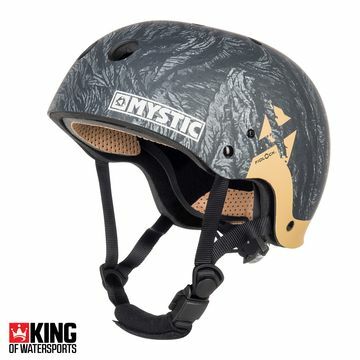 We stock helmets from Gath, Liquid Force, Mystic and Bern, Mystic's MK8 Helmet was a great seller through 2014 and the Gath Gedi Helmet offers all the comfort, safety and style you need! Stay safe and stay in the water..